When you order fun items printed from your pictures it is like dessert*. Whenever you order your photo-dessert items, you can do it directly in the Pinhole Press portal! Prepoulated with offers and rates for our clients, you will love this easy new way to order. All made in the US and all archival, <ahref=”http: shareasale.com=”” r.cfmb=”628434&u=1058316&m=48368&urllink=&afftrack=””>Pinhole Press </ahref=”http:> has loads of great products like albums, calendars, framed prints and even board games. So there you have it, your very own dessert cart. “Dessert is the usually sweet course that concludes a meal. 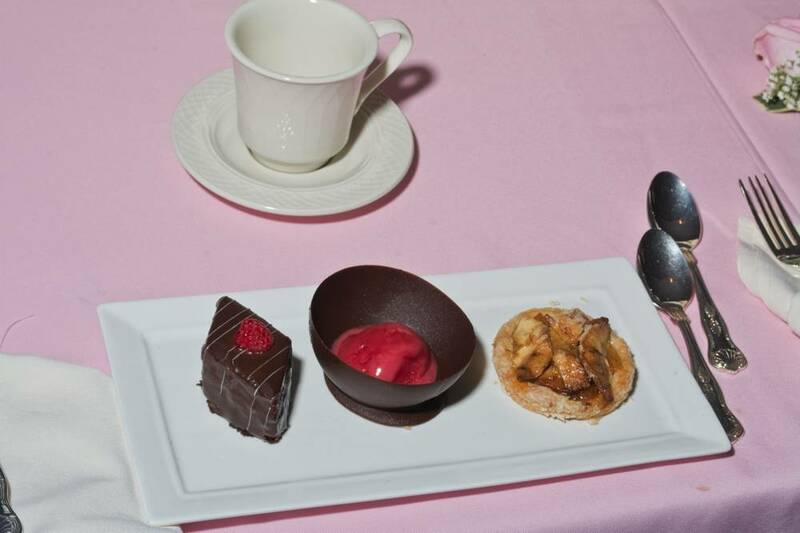 The food that composes the dessert course includes but is not limited to sweet foods. There is a wide variety of desserts in western cultures now including cakes, cookies, biscuits, gelatins, pastries, ice creams, pies, pudding, and candies.